Here are some of the ways that you can be healthier. If you have been feeling sluggish and dissatisfied with your current health, then it’s time to take control of your life. Fortunately, living a healthier lifestyle doesn’t need to be a massive undertaking. Simply making small changes can help you live better and be healthier. Here are some of the easy changes that you should make. When people think about eating healthier, they imagine stocking up on fruits and veggies and shunning carbs and fats. However, it’s important to remember that not all fats are harmful. Healthy fats, such as the ones found in avocados, olive oil, and fatty fish, are essential to a well-balanced diet. Consuming foods that contain good fats can support your immune system, help you feel fuller longer, and (surprisingly) help your body burn fat more efficiently. The average adult requires 7-9 hours of solid sleep a night for their bodies to function at peak capacity. When you are sleep deprived, your mental acuity and ability to focus suffer. Lack of sleep can also make you irritable and more prone to feelings of stress and anxiety. Finally, sleep deprivation can cause you to age faster and increases your risk of obesity. If you want to combat these damaging health issues, then make sleep a priority. Proper hydration is the key to a healthy lifestyle. On average, adults should aim to consume 64 ounces of water every day. When your body is hydrated, you will experience increased energy, better skin, and improved digestion. Additionally, drinking enough water can help you manage your hunger and can help you lose weight. 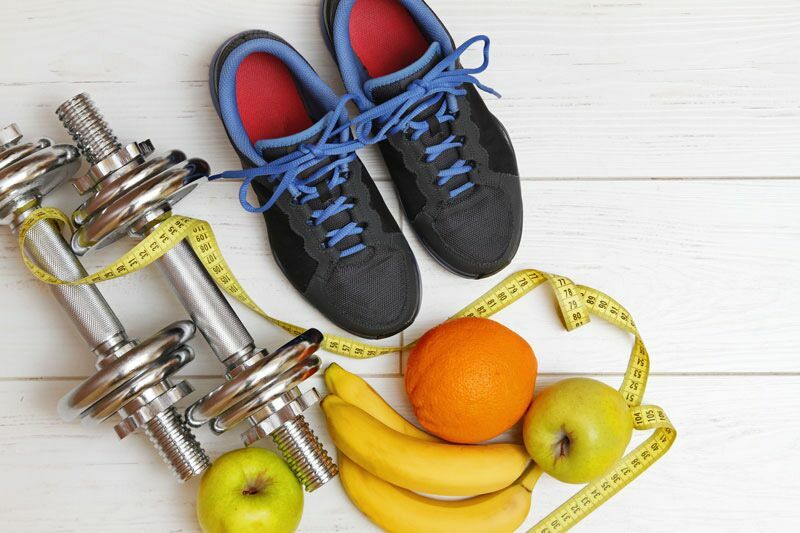 These are some of the easy lifestyle changes that you should make to improve your health. Want another way to take care of yourself? Then make sure you have the proper personal insurance protections in place. For assistance with all your coverage needs, contact the experts at Club Agency Insurance Brokerage in Garden City, New York today.